Players from 13 to 15 years old play in the U15 Kanagawa League Division 4 Group H (JFA ruled) with the DSTY Eagles team. 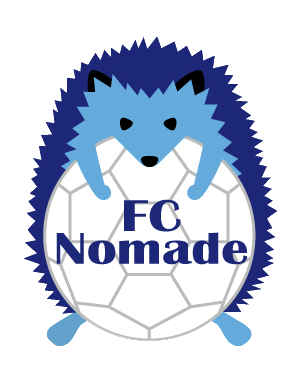 The FC Nomade has partnered with the DSTY Eagles to build a larger and more competitive team for the league. The head coach of the team is Kenan Dizdarevic. We work closely with Coach Kenan to give to our players the opportunity to play league games in a competitive league and we also make sure that there is always a continuity between FC Nomade’s practices and games with the DSTY Eagles. Games: Saturday or Sunday. Time and location are given by Coach Kodai and FC Nomade’s coaches 1 or 2 weeks before the games. Request a free trial with us.